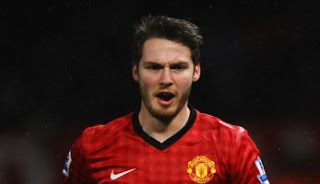 It has been reported that Norwich City are keen on Manchester United midfielder Nick Powell. The Sun reveald that Powell is a loan target for Norwich. The talented 19 year old played just six times last season after joining from Crewe. Wigan are also keen but United want him playing in the Premier League.